While other bloggers are posting all kinds of gift guides right, now I’m going to skip the gift guide in favor of the more practical choice: the un-gift guide. The holiday are rough on your bank account and the last thing you need after buying all of the gifts (and the entertaining gear – or host/ess gifts, if you’re a guest this season – the Secret Santa presents, the party clothes, and so on and so forth) is to have to break out your weary credit card again to buy more gear for your kitchen. So, this anti-gift guide is intended to point you in the direction of treasure troves of versatility that hiding in your kitchen, which can help you get the treats in the oven and the dinner on the table. 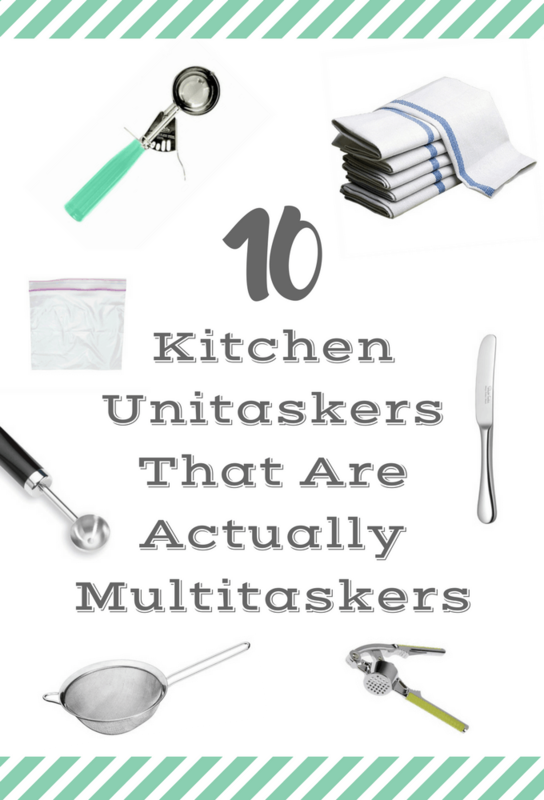 In case you need any of these multitaskers to add to your arsenal, they are all very low cost, easy to find (I’ve included links for some items below – be aware that some of the links are affiliate links), and most of them make great stocking stuffers for the cooks on your gift list – or yourself! What it’s intended for: transferring ice cream from carton to bowl. 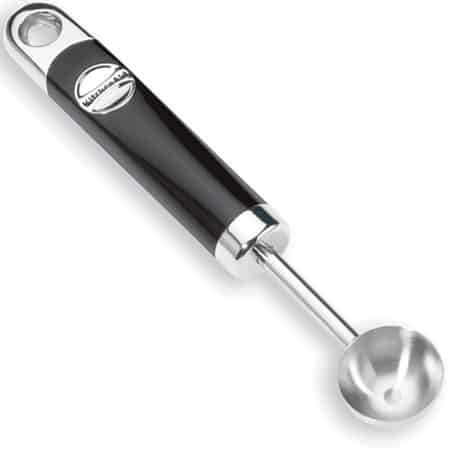 What else you can use it for: scooping cupcakes, muffins, cookie dough, and meatballs into equal portions. What else you can use it for: Opening sealed jars. 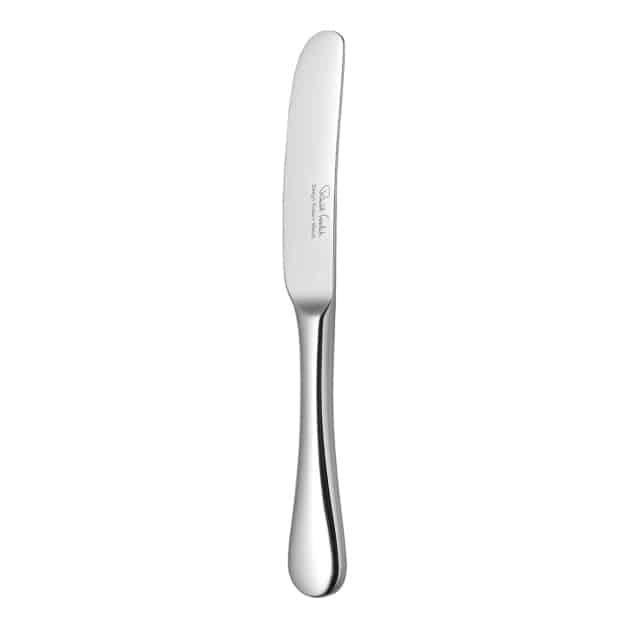 Wedge the tip of the knife between the neck of the jar and the lid and twist slightly until you near the seal release. Look like a kitchen ninja in front of your party guests. Average cost: $0, assuming you have a set of silverware on hand already. What it’s intended for: scooping out little balls of melon for… a round food party? (I mean why else would your melon need to be round when you could just cut it into squares? What else you can use it for: anything that needs scooping! My favorite use is to get the seeds out of squash and tomatoes easily, but you can also use it to scoop the eyes out of pineapple, easily hull strawberries, core apples or pears (cut them in half and scoop), scrape the membranes out of bell peppers, and make truffles. 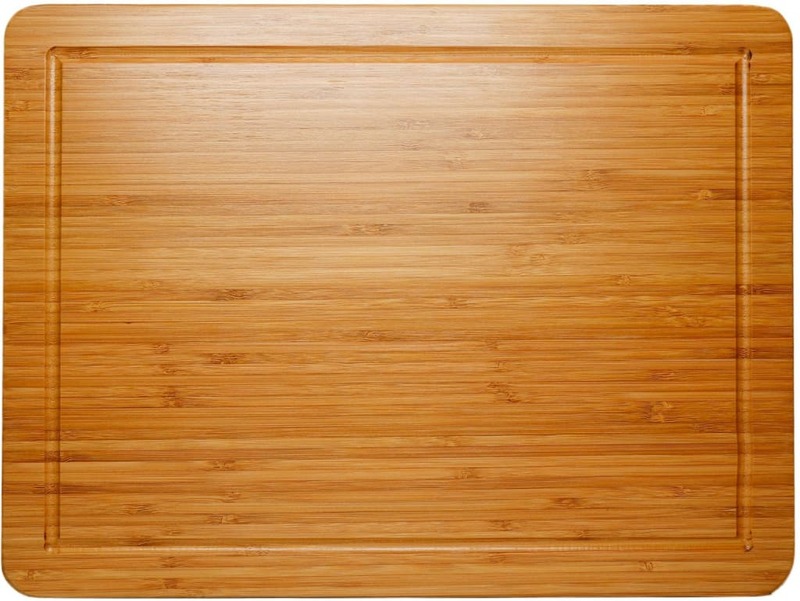 Find it in: kitchen supply stores and specialty stores, IKEA, big box stores, and Amazon. What it’s intended for: Food storage, or other small-things-that-need-to-be-contained storage. What else you can use it for: Makeshift pastry bag. Just add the frosting/chocolate/whatever and push it toward one corner, leaving some of the plastic exposed (to act as a handle). Press the air out and seal the bag. Twist the excess plastic to form a handle. 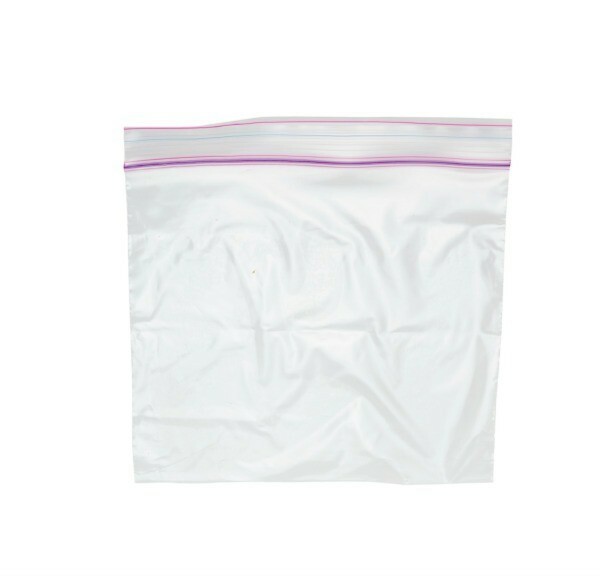 Use a pair of scissors to snip off the corner of the bag and squeeze to pipe out the contents. 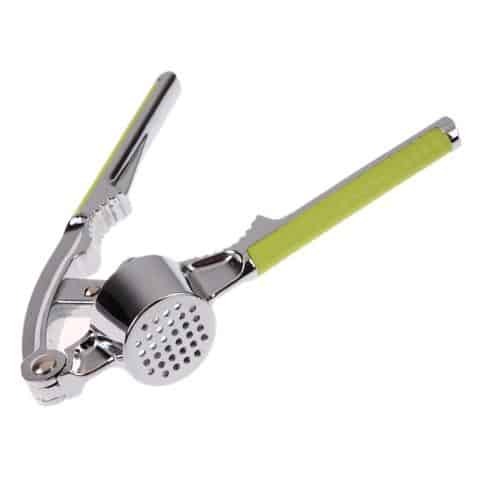 Other uses include: hand protection if you’re cutting beets, onions, or other food that stains skin, or a way to easily contain the mess of chopping nuts or pounding meat. In the latter two applications, make sure to leave a small opening in the seal for excess air to escape. Find it in: Just about any supermarket – and, likely, your kitchen cabinet, too. 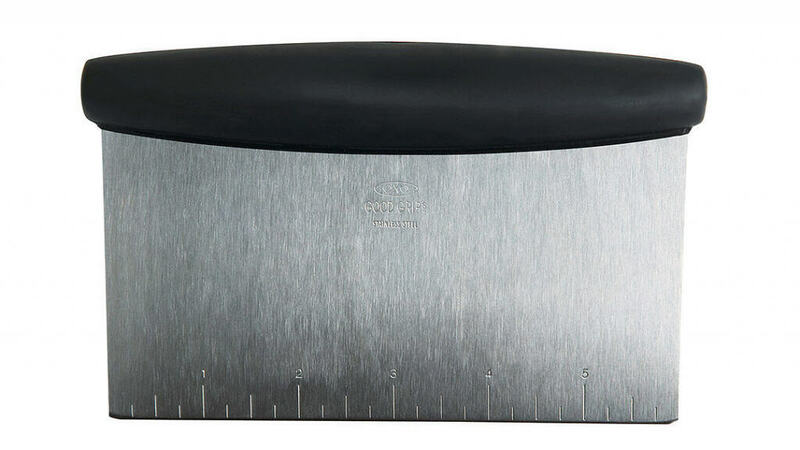 What it’s intended for: A surface to protect your countertops from knife blades. What else you can use it for: A serving tray, a trivet for hot food, and a makeshift tofu press (carefully weighted with a few dishes). Average cost: varies. Probably in the ballpark of $20 for a large board. What it’s intended for: Drying your hands, or dishes. 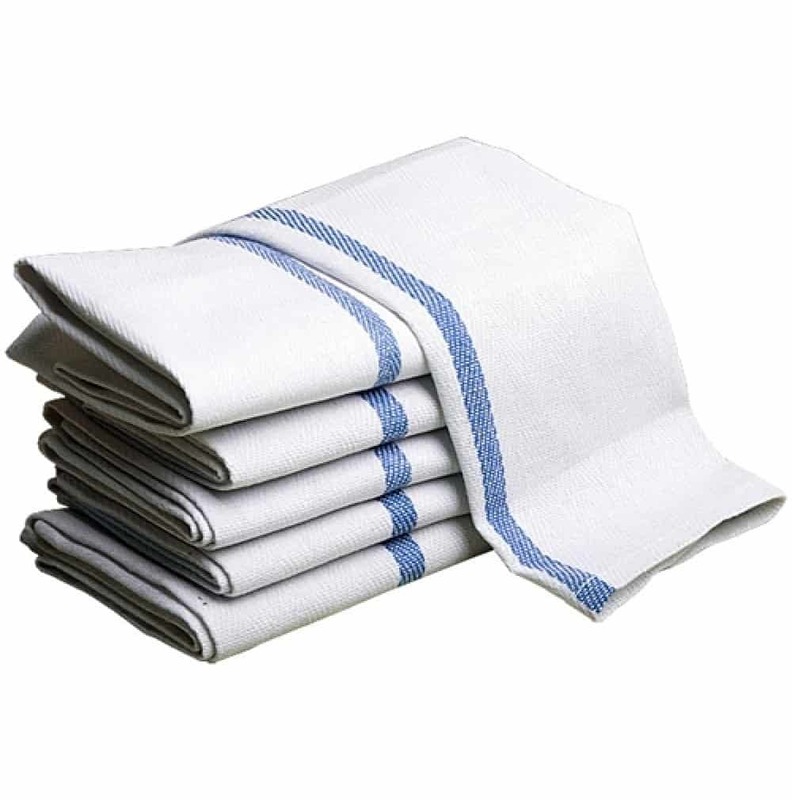 What else you can use it for: A stand-in oven mitt (fold it up and cover your hand before touching something hot), trivet, or an extension of your dish rack/pad. Find it in: Kitchen supply stores and specialty stores, big box stores, Amazon, or thrift stores. But to be honest, I think the blue and white ones from IKEA are an awesome value and I use them almost exclusively in my kitchen! 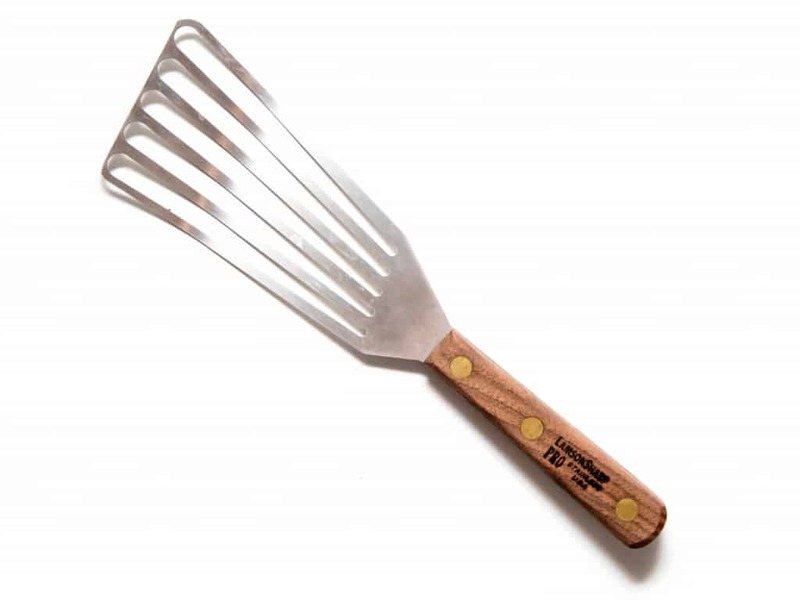 What it’s intended for: Picking up delicate fillets of fish without breaking them. What else you can use it for: Picking up delicate baked goods without breaking them. Also, getting brownies and bars out of the pan cleanly. Average cost: The one I use is around $5. Find it in: Kitchen supply stores and online (Amazon). What it’s intended for: I’m not sure what its primary use is. It’s THAT versatile. 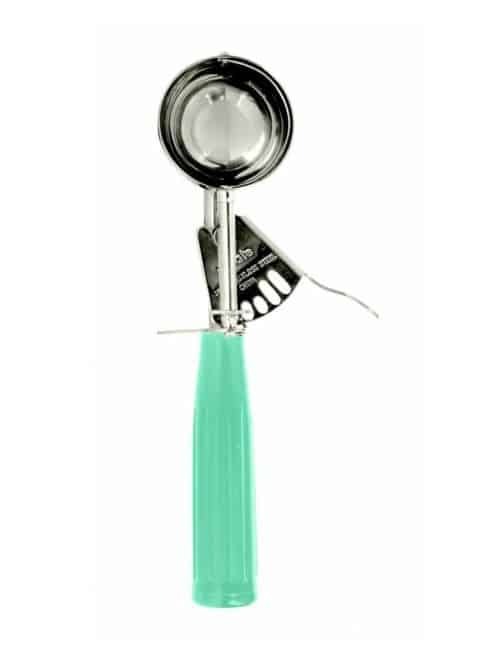 What else you can use it for: Rinsing and draining rice, or any other small foods or small amounts of food; sifting flours; dusting baked goods with powdered sugar or cocoa powder; and straining gravy or anything else you need to remove any chunks from. Find it in: Supermarkets (in the baking aisle), Asian foods stores, big box stores, Amazon, and specialty stores like Sur La Table and similar. What else you can use it for: Cutting things (like brownies) in very straight, clean lines; dividing things like dough into portions quickly and cleanly. Find it in: Bed, Bath & Beyond, Amazon, and kitchen supply stores. Find it in: Big box stores, specialty and kitchen supply stores, online, and at thrift shops (stick to all-metal only if buying secondhand). Special thanks to Leah for the brilliant idea for #10! So, I hope this list saved you a few bucks, or a trip to the store, or both! This list is hardly exhaustive. I’m always looking for new ways to use common kitchen tools, so leave your suggestions in the comments below!